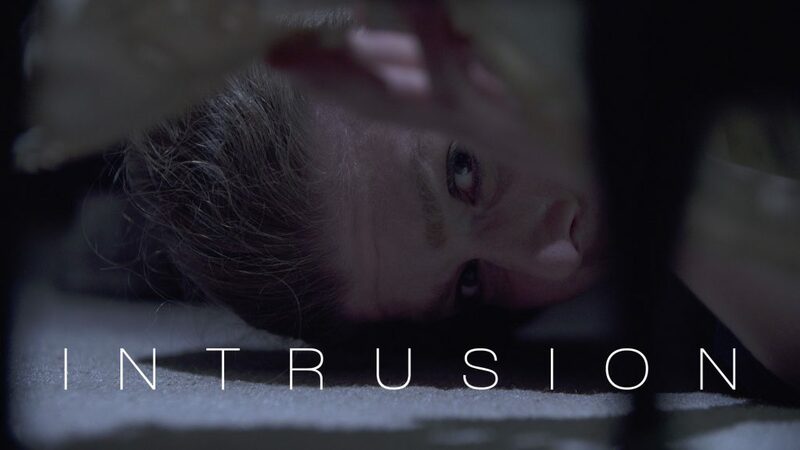 This short won the Los Angeles YSA/MSA Film Festival in 2015. I shot it at the home of the lead actress, Julie Hinton over four or five evenings starting when darkness had fallen and ending when we grew too tired to keep going. The camera was a Sony FS700 with an Odyssey 7Q. The lights were mostly pulled from my old Lowel Omni kit.